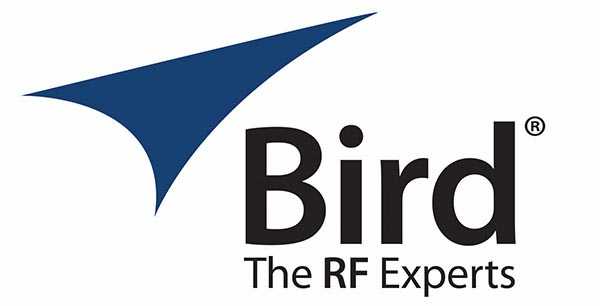 Bird RF adapters satisfy the need for durable, weatherproof, connectors with consistent performance. 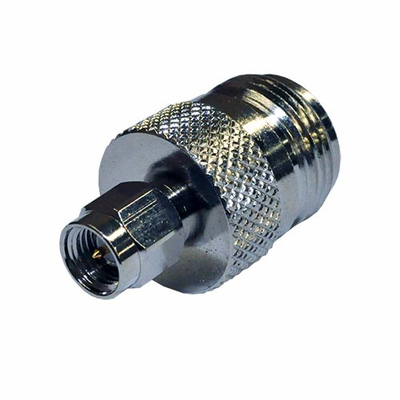 Meets many application demands. Robust, Rugged, Reliable and Easy-to-Use.